Exciting! You&apos;re moving into a new dorm room, a place where you&apos;ll live, work and sleep for the next year, but it&apos;s not truly yours until you personalise it! Discover Sugru mouldable glue, ideal for making your room your home away from home. There&apos;s nothing more satisfying than making a space your own. And best of all, Sugru is removable. You&apos;ll be able to remove it before you leave at the end of term. Winning! 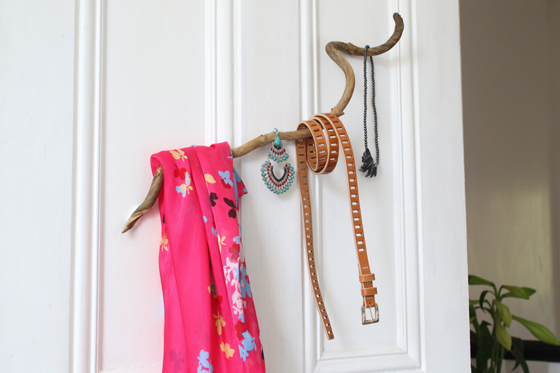 The great thing about Sugru, is that you can make hooks anywhere without the need for drilling! 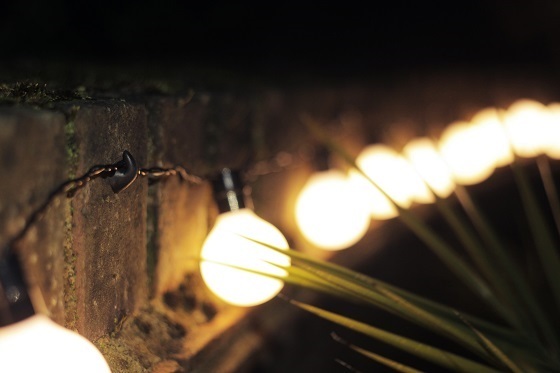 Make your room a little bit more homely and hang string lights from Sugru hooks. Our project shows lights outside, but they work just as well indoors! No one deserves a cluttered desk. 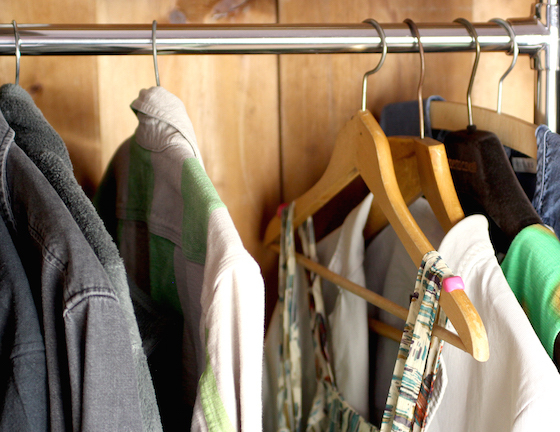 Setting up a new workspace at home or moving into a student dorm is exciting; where should you store all the bits and bobs you need without them getting in the way?! 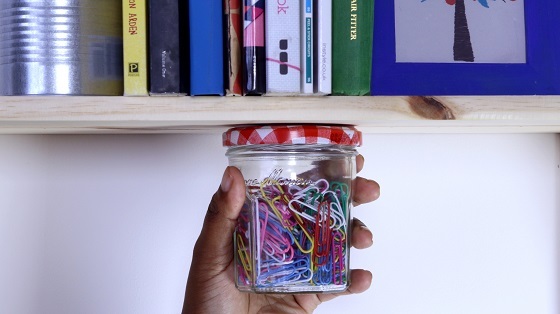 Make it easier to find everything you need with this great space-saving storage solution using an upcycled jar and Sugru. Make tidying fun! 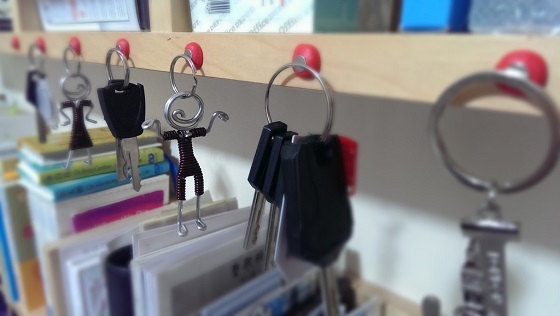 Keep the things you need the most tucked neatly away but still within easy reach with Sugru + magnets. We all find treasures on our travels — those little mementos that remind you of an amazing place we visited and don’t want to forget. Here’s an idea to capture a piece of your holidays and give it a new purpose in your dorm room. Everyone remembers the feeling of being a kid on the beach. 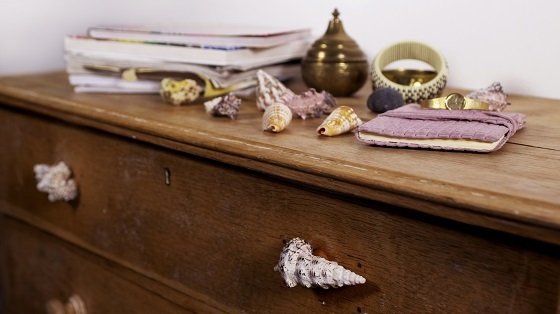 Sandy hair, wet toes, pockets filled with colourful seashells as you searched for the perfect one. Whether it’s the beach or the woods you prefer, relive that feeling of discovery everyday with this fantastic project... and add a little character to your furniture with Sugru! No one likes banging doors when you&apos;re trying to work or sleep – add a little Sugru to something heavy and make your own custom doorstop. Shoes are awkward, you can&apos;t fold them, stack them or hang them up. It&apos;s like they have a mind of their own and somehow always seem to end up in a disorganised shoe mountain! 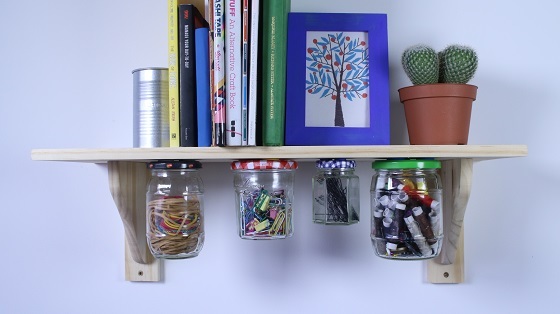 Here&apos;s a quirky but practical idea to keep some of yours out of sight, but always within easy reach. There&apos;s never much space in dorm bathrooms. 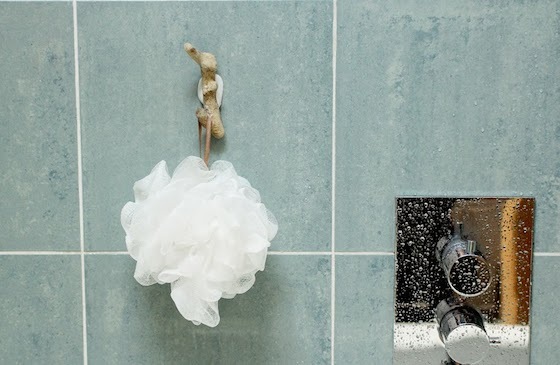 Keep your stuff organised, off the floor and out of the way – and hang stuff in your bathroom with Sugru! Most of us just use an old glass or cup to store our toothbrushes. It&apos;s the obvious solution, right? Hmmm... we didn&apos;t really want to bring this up, but have you looked inside the bottom of yours recently? (We wouldn&apos;t advise it!) 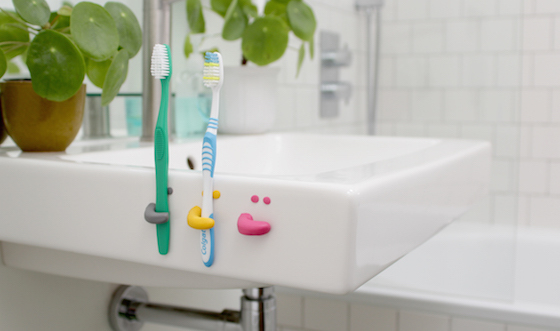 This project lets you lose the grubby glass, free up some space and replace it with a smiley face storage solution, ideal for those small dorm bathrooms. Outer order, inner calm. The feeling of a clean desk is energising and inspiring. Your workspace is clean, you are focused and ready to work! But how are you going to keep it that way? Here&apos;s a great way to conquer spaghetti cable mountain and keep your desk clutter free with Sugru cable grips! 12. 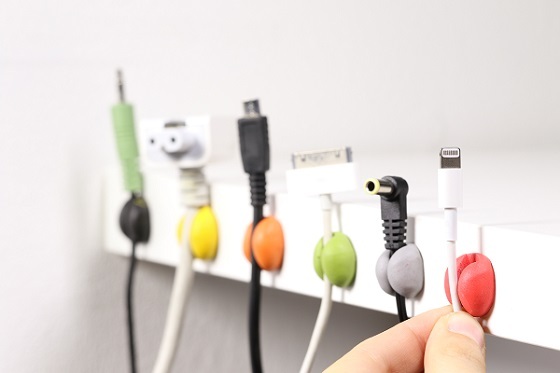 Organise your cables with... LEGO! Who knew?! 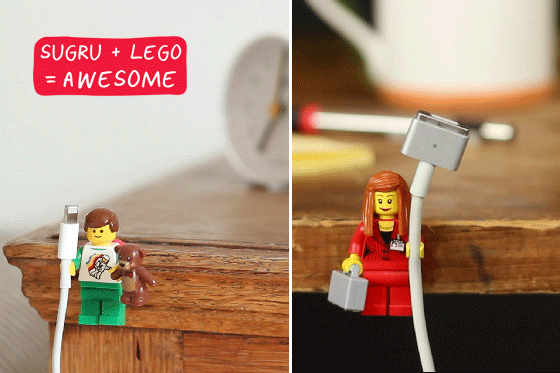 Sugru + LEGO mini-figures are the perfect way to keep your cables organised and AWESOME! Add a little character to your dorm room with this great project. Feeling adventurous and want to get hands on? 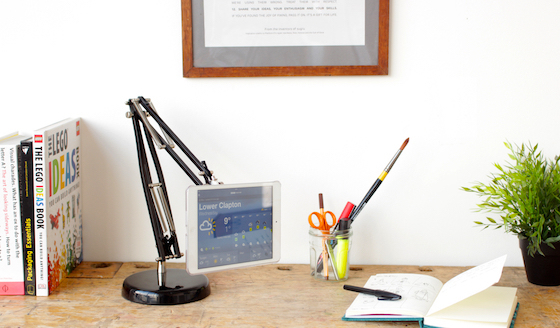 Go hands-free with your very own flexible, rotational DIY tablet stand made from an upcycled lamp and Sugru. This is a great project for making the most of your workspace and avoiding the familiar arm-ache of having to hold your tablet yourself!